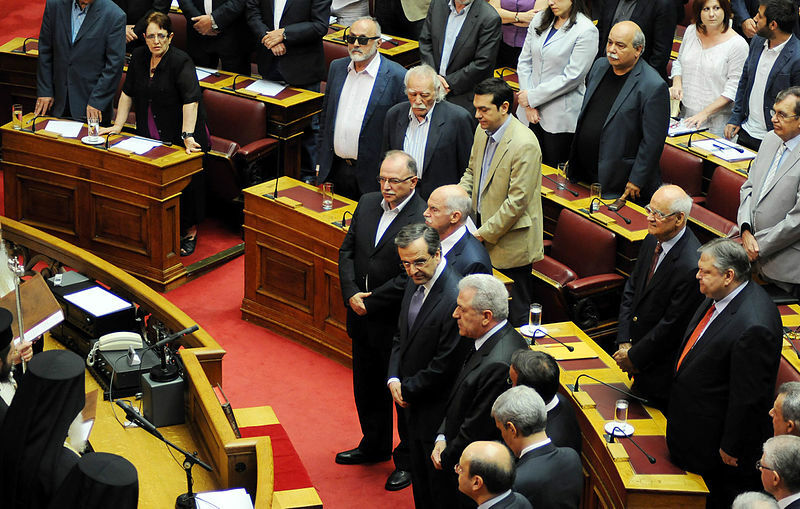 Today, the Greek parliament voted in favor of Macedonia’s name change. Greece will officially recognize the Republic of North Macedonia by its name. The name change was part of a deal signed by prime ministers of Greece and Macedonia. The so-called Prespes Agreement was passed in parliament with 153 votes in favor and 146 against, a clear win for Prime Minister Alexis Tsipras. The vote was scheduled to take place yesterday but it was postponed because of many deputies who wanted to speak. As we have pointed out previously, today’s vote is of historic significance for Macedonia and Greece, but also important for the whole Balkans region. North Macedonia’s way into the EU and NATO will be clear from now on, following nearly 30 years of disputes with neighboring Greece.